Break me of the need to be busy pursuing a sense of self-worth. Make me secure in who you are and who you have made me to be, and as a result, teach me what it means to truly rest. In your holy name, amen. 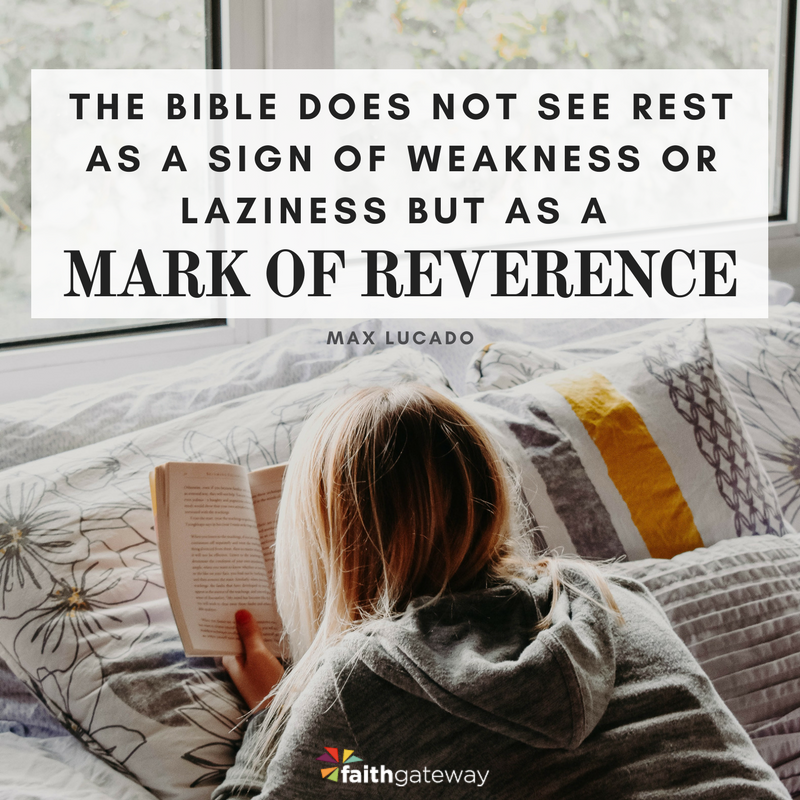 Excerpted with permission from Less Fret, More Faith by Max Lucado, copyright Max Lucado.